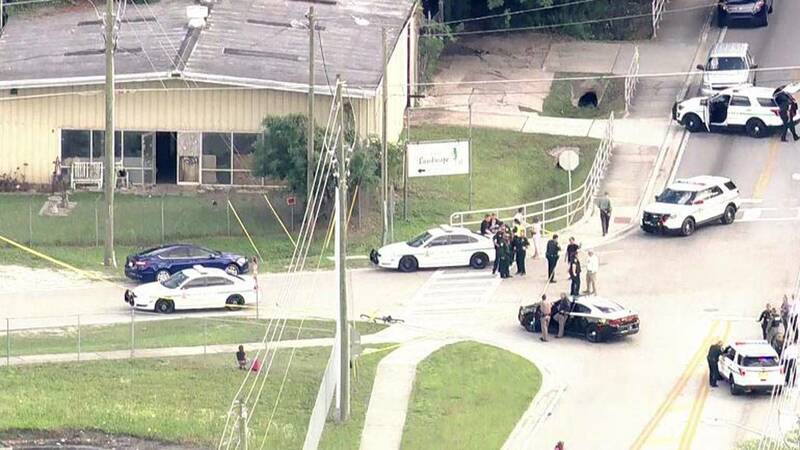 ORANGE COUNTY, Fla. - A man was shot in the arm by an Orange County deputy after authorities said he pulled out what they believed was a gun, according to the sheriff. Orange County Sheriff John Mina said the shooting happened Thursday afternoon after deputies received several calls about the man, later identified by authorities as Latarious Tyrelle Oliver, 30, waving what appeared to be a firearm near the intersection of Forsyth Road and Old Cheney Highway. Several deputies responded and confronted Oliver, who pulled what they thought was a gun from his waistband, prompting at least one deputy to open fire, Mina said. 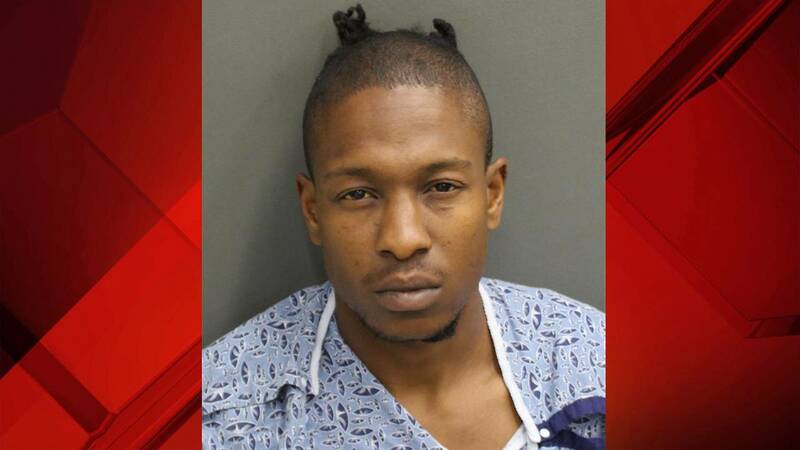 Oliver was shot at least once and was taken to Orlando Regional Medical Center, deputies said. Oliver suffered a broken arm and was listed in stable condition, according to sheriff's officials. After the shooting, deputies learned that the gun was a simulated firearm. Mina said it looked like a real gun, which is why his deputy opened fire when faced with the split-second decision. "We don't have the luxury of ensuring that it's not a real gun, especially with these simulated firearms -- whatever you want to call them. They look extremely real. There was no orange tip on the gun like we've seen before. It looks like a real firearm," Mina said. "We can't take that chance. We have to make sure that we're safe. Make sure that this community is safe." A heavy law enforcement presence remained at the scene for hours after the shooting. The Florida Department of Law Enforcement will take over the investigation and turn over its findings to the State Attorneys Office, Mina said. Oliver is expected to face a charge of aggravated assault on a law enforcement officer, according to the Sheriff's Office. Mina said the deputy involved in the shooting has been placed on administrative leave with pay, which is standard procedure.